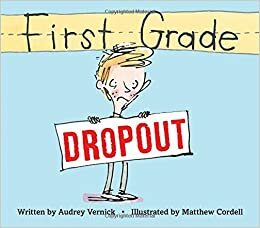 The first grade boy, in this picture book, does not want to go back to Lakeview Elementary because he did something embarassing and all his classmates laughed at him. The embarrasing thing turns out to be something that is not so uncommon with first graders – the boy called his teacher, “mommy.” First graders will relate to the mistake of the boy, as will any reader who has ever had an embarrassing moment. In the end, the boy learns that everyone makes mistakes and sometimes those mistakes even make us laugh. This picture book tells the story of a charming and friendly ghost. He makes mint tea and honey toast for the family who moves into his house, but this ends up scaring them. Leo, feeling unwanted, roams around the city. He is unnoticed until Jane finally sees him and befriends him, thinking he is an imaginary friend. This book touches upon the themes of friendship and acceptance. This is an easy to read chapter book about a fun, quirky second grader named Piper Green. She insists on wearing earmuffs that belong to her brother who she misses now that he is away at school. 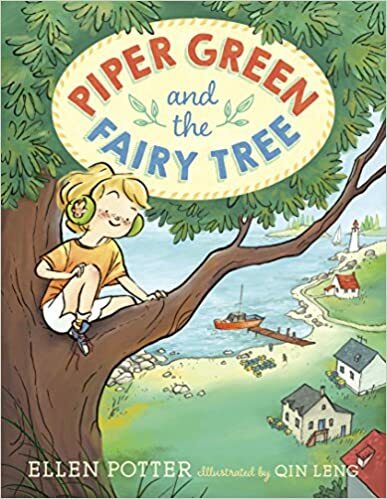 Piper’s new teacher is not too understanding about the earmuffs which sets into motion a series of events in which Piper discovers the Fairy Tree. The story is charming and there is a happy ending for Piper. 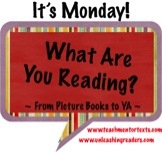 This is a series for independent readers who are just beginning to read chapter books. The texts have large print and pictures on almost every page making the text accessible for transitional or reluctant readers. Each book tells of Zack’s futuristic adventures in space. 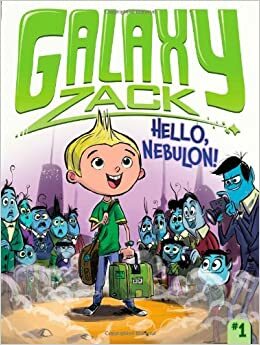 In Hello, Nebulon!, the first book in the series, it is the year 2120 and Zack’s family is moving to the planet Nebulon. 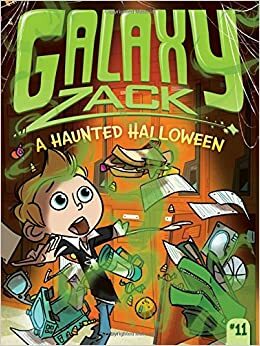 In A Haunted Halloween, one of the most recent book in the series, Zack tells his friend that he does not believe in ghosts, but then strange things start to happen to cause him to question his beliefs. After reading the first Galaxy Zack book I conducted a book talk in a third grade classroom. Students are loving the series and I have waiting list of students who want to borrow a copy. This is a chapter book, the second in Camillo’s Tales from Deckawoo Drive series, appropriate for younger elementary readers. 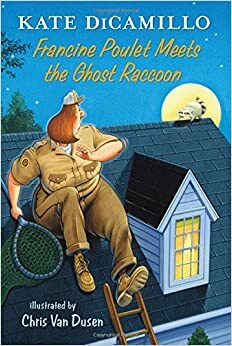 Francine is the greatest animal control officer in the county, but when faced with the job of catching an extraordinary raccoon her fears get the better of her. A young boy in the story who walks into the quiet shop where Francine starts working helps Francine learn to face her fears and believe in herself. Anastasia is an average girl who is whisked away from school by two long-lost aunties, Prim and Prude, and is told her parents have died in a vacuum cleaner accident. The Victorian mansion that Anastasia is taken to live was once an asylum and she soon discovers the aunties are rather evil. The story is imaginative and adventurous, but also dreadful and creepy and sometimes a little dark. Fantasy readers may enjoy this book, but it probably isn’t for the faint of heart. Vacuum cleaners have turned up more often than I ever thought they would! That last scary book might be fun for those kids who look for creepy stories, especially around Halloween. 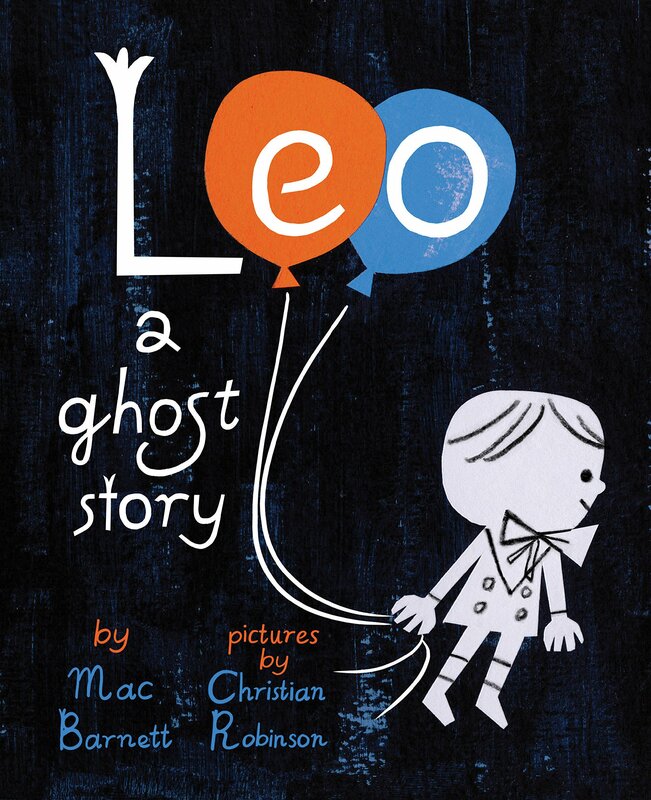 I'll look for First Grade Dropout and Leo, A Ghost Story-both sound very fun for my granddaugters. Thanks, Lisa. Yes, there is the vacuum in Flora and Ulysses, too! Which since reading that I've thought that squirrels are turning up a lot, too! Nice looking assortment of books. I'm especially interested in the one by DiCamillo. My students love her Mercy Watson books. Here is my reading week. Happy reading! I need to get some of the Mercy Watson books for my students. I don't have any of them! 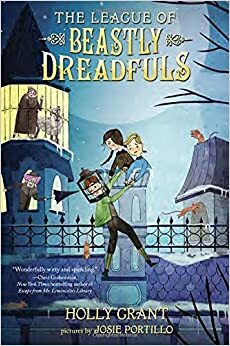 Beastly Dreadfuls looks so intriguing! I'm definitely checking that one out! It's also the first book in a series. I think the next is being published sometime at the beginning of next year. I've been curious about Leo. It sounds cute.